At Thacker Chiropractic, we take great pride in providing the finest chiropractic care to each and every patient. We have included information below about the different chiropractic services offered in our Conyers chiropractic office, but please call us at (770) 860-8333 if you have any questions! Active Release Technique is a state of the art soft tissue treatment utilizing light to moderate pressure with tension and movement to treat fibrosis and adhesions to restore normal movement to muscles, tendons, ligaments, fascia, and to release nerve entrapment. This treatment technique results in rapid return of normal function and reduced pain. Many common conditions such as headaches, back pain, carpal tunnel syndrome, shin splints, shoulder pain, sciatica, plantar fasciitis, knee problems, and tennis elbow are just a few of the conditions that can be resolved quickly with ART. How does fibrosis and adhesions occur? Accumulation of small tears (micro-trauma) common in overuse injuries such as carpel tunnel syndrome and tennis elbow. Increased tissue tension resulting in hypoxia (not enough oxygen to the tissue) commonly from poor postural habits. Each of these factors can cause your body to produce tough, painful scar tissue in the affected area. As scar tissue builds up, muscles become shorter and weaker, tension on tendons can cause tendonitis/ tendonosis, and nerves can become entrapped. This can cause reduced range of motion, loss of strength, and pain. If a nerve is trapped you may also feel tingling, numbness, and weakness away from injured area. Every ART session is actually a combination of examination and treatment. The ART provider uses his or her hands to evaluate the texture, tightness and movement of muscles, fascia, tendons, ligaments and nerves prior to treatment. Abnormal tissues are treated by combining precisely directed pressure and tension with very specific patient movements, restoring more normal movement and reducing fibrosis and adhesions. You often feel better immediately. After your treatment, specific exercises and / or stretches are taught and practiced in our rehabilitation area that you can later perform at home to speed and maximize your recovery. We are happy to work with your primary care physician, orthopedist or pain management specialist to achieve your very best outcome. 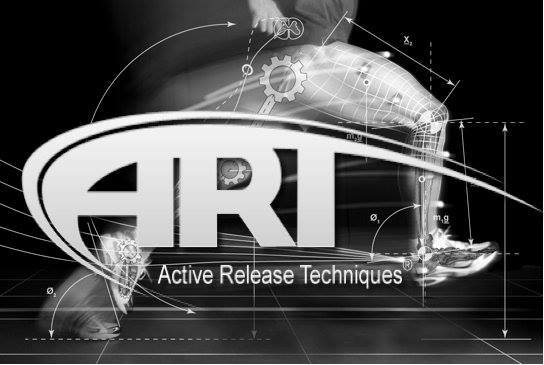 Please feel free to investigate Active Release Technique at www.activerelease.com. While you’re there, look up Dr’s Mitch and Steve under the “meet our instructors” tab. 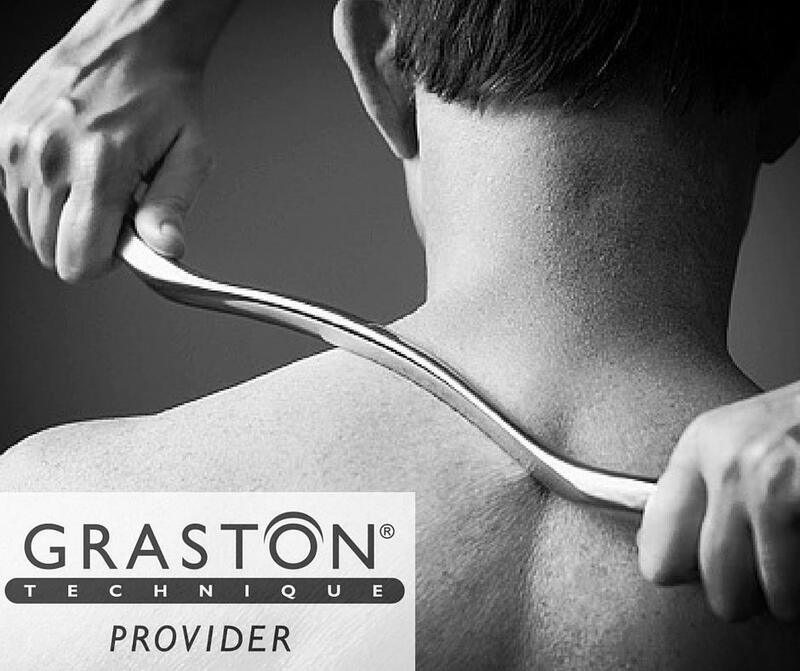 The Graston Technique® incorporates a patented form of instrument-assisted soft tissue mobilization that enables clinicians to effectively detect and treat scar tissue and restrictions that affect normal function. Graston and other forms of instrument assisted soft tissue or fascia mobilization are often utilized with Active Release Technique to help you achieve a successful outcome as quickly as possible. 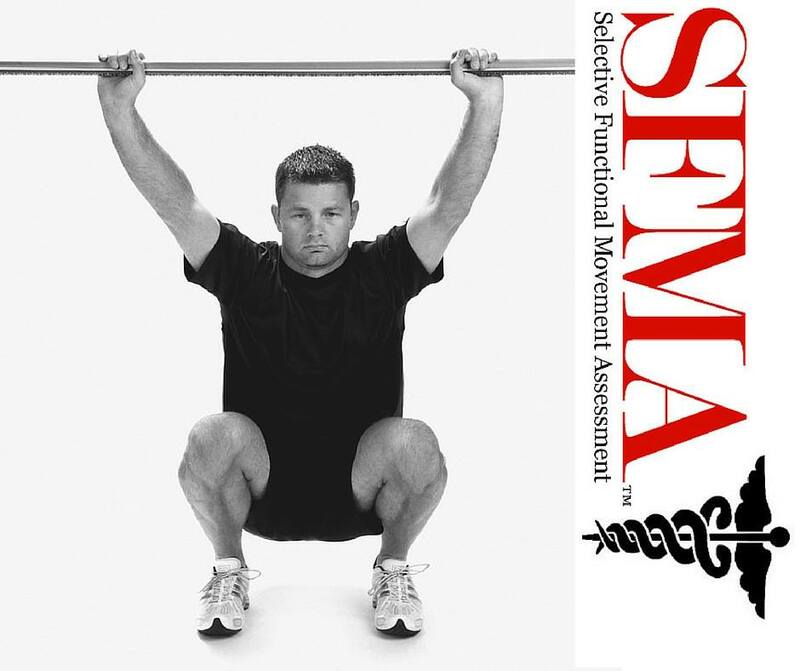 Selective Functional Movement Assessment (SFMA) is a new and very exciting comprehensive examination used to classify movement patterns and direct manual therapy treatment as well as exercise recommendations. While this system does not replace impairment measurements or other specialized testing, movement pattern analysis greatly expands the focus of the examination process to include all likely causes of musculoskeletal pain. The conditions that fall into this category are vast, including things like neck and back pain, shoulder pain (including rotator cuff syndrome), elbow pain (including tennis and golfers elbow), hip pain, knee pain, ankle and foot pain (including plantar fasciitis). The list goes on and on. The body is comprised of areas of alternating stability and mobility, a concept known as regional interdependence. For instance if your ankle is lacking proper motion, you may not develop ankle pain, but because your body will always try to create movement wherever it can, you may pronate your foot and rotate your knee, creating plantar fasciitis and / or knee pain, or hip pain. Treating the foot or knee overlooks the reason for those areas developing their pain, but is not overlooked in the SFMA examination process. Certification through TPI ensures today's golfer that their instructors, fitness and medical professionals are up to date with the latest information on the sport. Certified medical professionals of TPI enables the Dr.'s to perform golf specific movement analysis and treatment to maximize your ability to produce the best swing. Training at TPI allows us to interface seamlessly with your golf instruction professional to help you achieve your best game. Active Release Technique and Selective Functional Movement Analysis is a natural match in the rehabilitation world. In fact, every Titleist sponsored golfer in the world has access to SFMA and ART through the Titleist Performance Institute. You have access to SFMA and ART through Thacker Chiropractic Clinic, right here in Conyers, GA.
We provide advanced spinal correction and chiropractic adjustments utilizing state of the art chiropractic techniques. Many of the newest chiropractic techniques are actually safer, more comfortable and more effective than ever before. As chiropractors who cares about utilizing the most advanced chiropractic techniques, Dr. Steven Thacker, along with Dr. Alexis Smith have combined years of training, expertise and experience in helping patients get pain relief for back pain, neck pain, headaches, and other related conditions originating from the spine. Chiropractic care under a trained professional can even be used to prevent injuries and help you achieve total health or wellness. At Thacker Chiropractic, we teach our patients how to perform special "blueprint" exercises which can help strengthen and correct the irregularities in their body which may be causing pain. Many of these corrective exercises can actually be performed in the comfort of your own home to help improve the effectiveness of your chiropractic care and spinal correction plan. All types of pain such as back pain, neck pain, and headaches are caused by muscles and tissues that are being used improperly, and causing injuries over time. Over a relatively short time, the body becomes accustomed to abnormal movement patterns that underlie the problem, and essentially re-writes the software program that governs your movement. Therefore, after movement deficiencies have been corrected through manual therapy, exercise recommendations must be made to “reload” or retrain the correct movement pattern. At that point your problem reaches its greatest level of correction.